Robert Redford (born Charles Robert Redford, Jr., 18.08.1936) Robert Redford is an actor and film director possibly best known for his role in 'Butch Cassidy and the Sundance Kid'. Childhood: Robert Redford was born in Santa Monica, California. 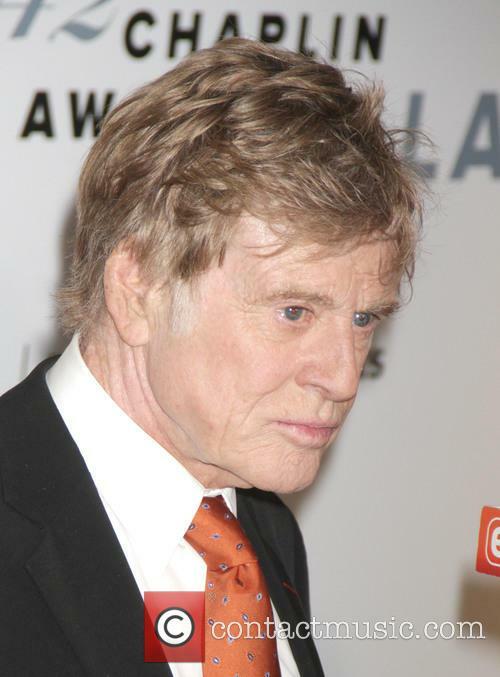 His parents were Martha and Charles Robert Redford, Sr. who was a milkman then an accountant. After moving to Van Nuys, California, he attended Van Nuys High School where he was more interested in art and sports than academic achievement. He attended the University of Colorado and was part of the Kappa Sigma Fraternity before being asked to leave. He earned cash through bar work at The Sink. He then went travelling around Europe before studying painting at Brooklyn's Pratt Institute and attending the American Academy of Dramatic Arts in New York City. Film career: Robert Redford made his TV debut in 1959 and among his first appearances were 'The Untouchables', 'The Americans', 'Whispering Smith', 'Alfred Hitchcock Presents', 'Route 66', 'Dr. Kildare' and 'The Twilight Zone'. He earned his first Emmy nomination for his appearance in 'The Voice of Charlie Pont' in 1962 and his TV career soon ended with one of his last performances being on ABC medical drama 'Breaking Point' in 1963. He was also a Broadway actor with his biggest part being as Elizabeth Ashley's husband in Neil Simon's 'Barefoot in the Park' in 1963. He made his film debut with 1962's 'War Hunt' alongside John Saxon. In 1965, he joined Alec Guinness in comedy Situation 'Hopeless ... But Not Serious'. In the same year he won a Golden Globe for 'Inside Daisy Clover' opposite Natalie Wood who he also starred with in 'This Property Is Condemned' in 1966. In 1966, he also appeared in Arthur Penn's 'The Chase' with Jane Fonda and Marlon Brando. He appeared with Fonda yet again in 1967's 'Barefoot in the Park' and 1979's 'The Electric Horseman'. His major break as an actor came with George Roy Hill's 'Butch Cassidy and the Sundance Kid' in 1969 opposite Paul Newman. 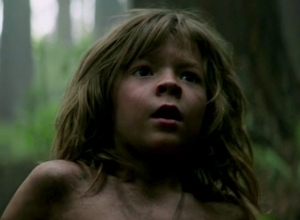 The role won him a BAFTA Award for Best Actor in a Leading Role. In 1972 he achieved massive success again as the lead role in the western 'Jeremiah Johnson' opposite Will Geer. That year's political comedy 'The Candidate' and 1973's period drama 'The Way We Were' also achieved great success and 1973's 'The Sting' earned him his first Oscar nomination. The remainder of the seventies saw him star in 'The Great Gatsby', 'The Great Waldo Pepper', 'All the President's Men' and 'A Bridge Too Far' before he took to directing in 1980. His directorial debut was with the multiple Oscar winning 'Ordinary People', for which he won an Academy Award for Best Director. 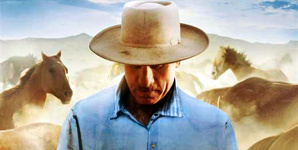 In 1985, he starred opposite Meryl Streep in Sydney Pollack's 'Out of Africa' which also won many Oscars. His third directing stint was with 'A River Runs Through It' in 1992 which brought Brad Pitt into prominence as an actor. 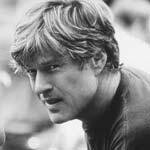 One of Redford's most popular roles was a millionaire who used bribery to test people in 'Indecent Proposal'. In 2001, he teamed up with Brad Pitt once again for 'Spy Game'. 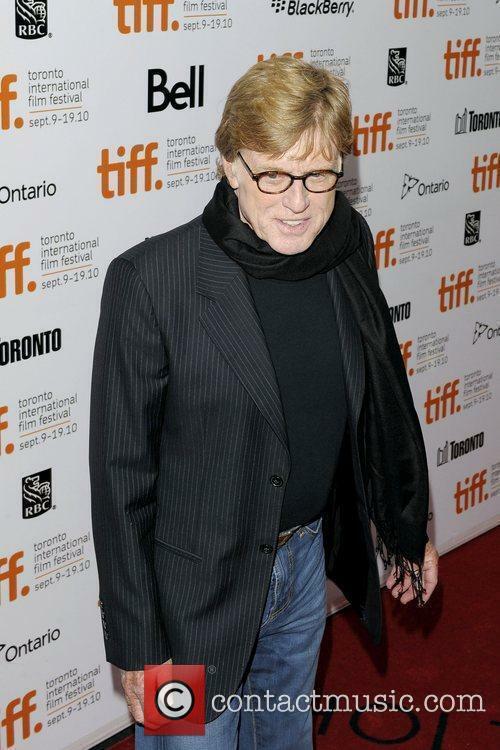 Redford produced the Che Guevera biopic 'The Motorcycle Diaries' in 2004. 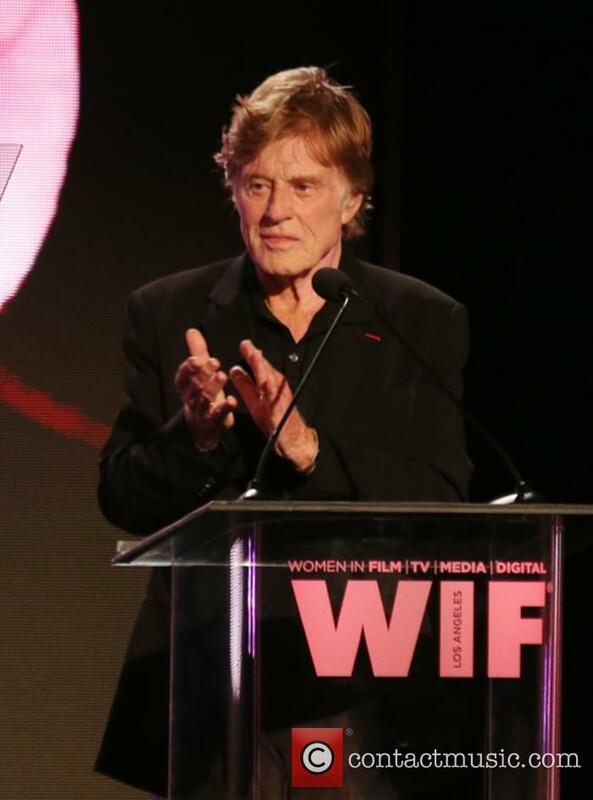 Redford has received numerous honours for his film ventures including an Oscar Lifetime Achievement Award, the National Medal of Arts, The Dorothy and Lillian Gish Prize and a French Knighthood known as the Légion d'honneur. 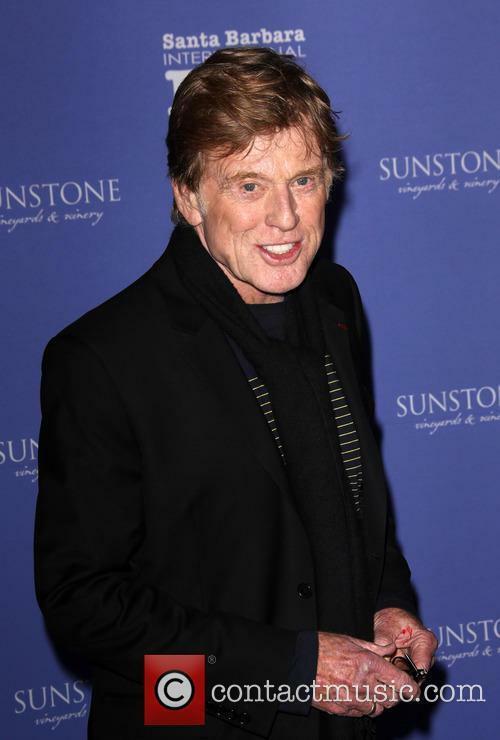 Other career: ventures Robert Redford founded the popular independent film event, the Sundance Film Festival. He also founded the Sundance Institute, Sundance Cinemas, Sundance Catalog and the Sundance Channel which are all situated in Park City, Utah near a ski area on Mount Timpanogos which he bought and renamed Sundance. Personal life: Robert Redford married Lola Van Wagenen in 1958 and had four children: Scott Anthony, David James, Shauna and Amy. Their first child died of Sudden Infant Death Syndrome in 1959. They divorced in 1985. In 2009, he married Sibylle Szaggars who he had lived with since the nineties. His political affiliations are noted as liberal and he is a strong environmentalist; a trustee of the Natural Resources Defense Council. However, he has openly criticised Barack Obama for failing to act on his promises of environment improvement. The forthcoming biopic will be the superstar's last film. 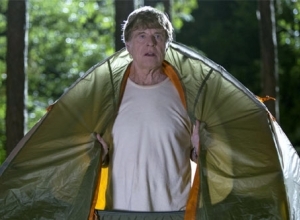 It shouldn't come as too much of a surprise since he's been in the business for sixty years, but one of Hollywood's greatest veterans Robert Redford has revealed that he plans to retire following the completion of his forthcoming movie which is set to arrive later this year. The 81-year-old actor and filmmaker has decided that his last movie will be crime comedy 'The Old Man & the Gun' which hits theatres next month. However, that doesn't mean that he plans to quit his involvement in the film industry completely, you just won't see him in front of the camera anymore. What if everyone knew there was an afterlife? The idea of an afterlife might be one that is believed my many, but what would happen if somebody was actually able to prove its existence? 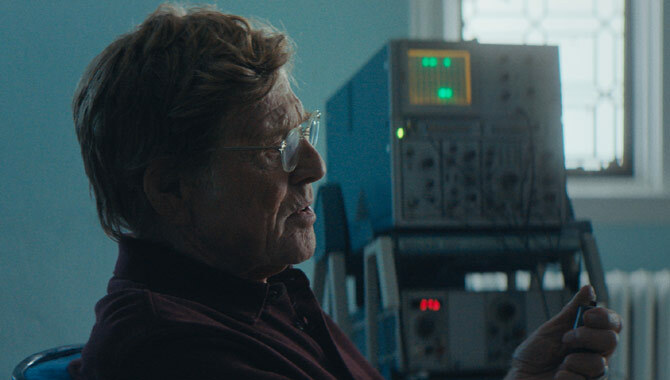 That's what Netflix's gripping new original movie 'The Discovery' explores, with Robert Redford in the lead role. 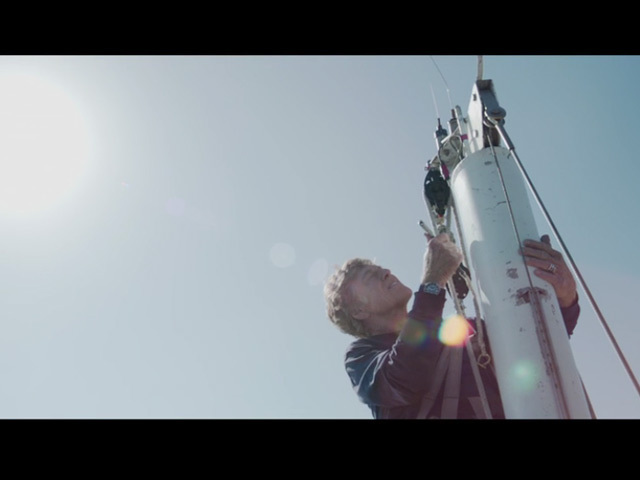 Human beings are programmed to explore and discover, prove and disprove, and while we are still yet to find answers to some of the most vital questions surrounding the universe and our own existence, 'The Discovery' shows us the disasters that may occur if ever we were able to unlock that knowledge. 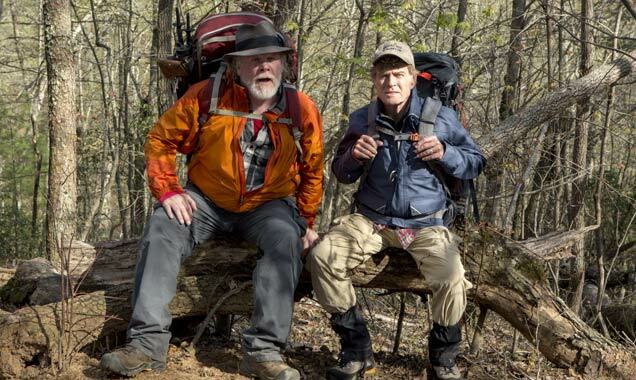 Echoing his witty writing style, Bill Bryson's memoir of his trek up the Appalachian Trail is adapted as a gently amusing comedy that combines big landscapes with sharp observational humour. 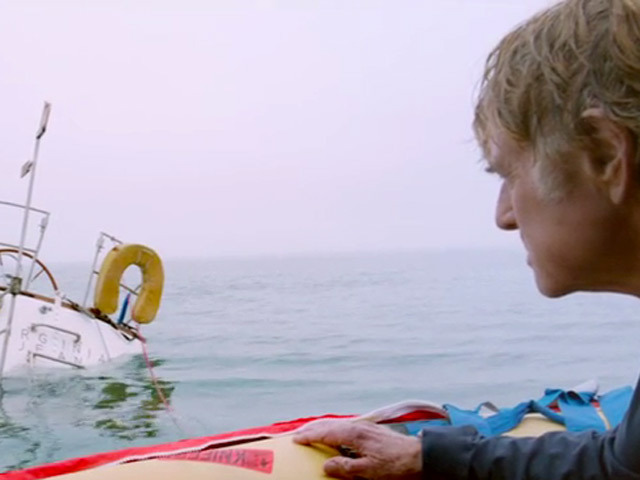 Even though it centres on two old men, the film's message is almost identical to Reese Witherspoon's Wild, except that this movie never preaches at all. Instead, it meanders along with a wry smile and an ear for a snappy punchline. Bill (Robert Redford) has moved back to America with his English wife Catherine (Emma Thompson) after living in Britain for 20 years. 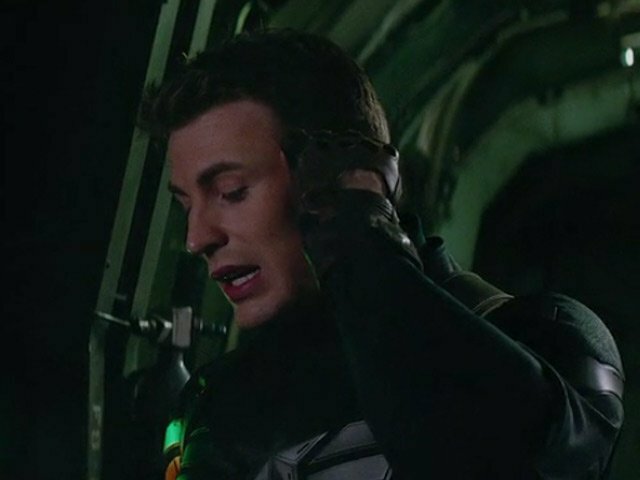 And now he feels the need to reconnect with his homeland. So he decides to hike the 2,100-mile mountain path from Georgia to Maine. Catherine insists that he takes someone with him, but the only volunteer is Katz (Nick Nolte), a wheezing ex-alcoholic with whom Bill deliberately lost touch. Even so, they set off on their walk, having a series of small adventures as they meet other hikers (including the hilariously too-perky Kristen Schaal), flirt with a hotel owner (Mary Steenburgen) and get into a bit of trouble when Katz has a romp with a married woman (Susan McPhail). They also encounter a couple of grizzly bears and find themselves trapped overnight on a narrow mountain ledge. The question obviously isn't whether or not they complete the epic trek. No, this is a film about how self-discovery continues into old age, and so does the ability to discover new things in the world. 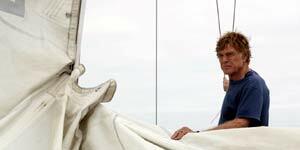 Director Ken Kwapis makes the most of the picturesque landscapes, while including superb details that make the journey come to life. 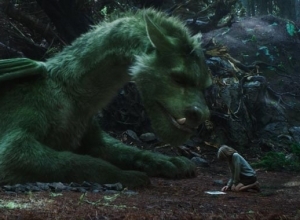 Although there are several sequences that were obviously shot in a studio with a fake backdrop and green-screen vistas. And some of the events along the way are badly contrived, dipping into silly slapstick. On the other hand, the running conversation between these two long-time friends is priceless. Netflix are behind an upcoming adaptation of ‘Our Souls at Night’. Jane Fonda and Robert Redford are in negotiations to star. Jane Fonda and Robert Redford are in talks with Netflix to star in an adaptation of Kent Haruf’s novel Our Souls at Night. A source close to the film’s producers confirmed the news at the Toronto International Film Festival on Sunday (13th September). Jane Fonda at the premiere of Sea of Trees at the 68th Annual Cannes Film Festival, May 2015. 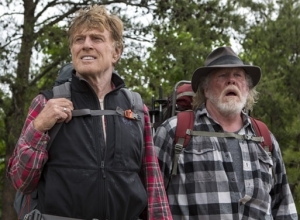 Read More: A Walk In The Woods Gives Robert Redford A New Old Friend. He loved the 'undisciplined' side to co-star Nick Nolte. 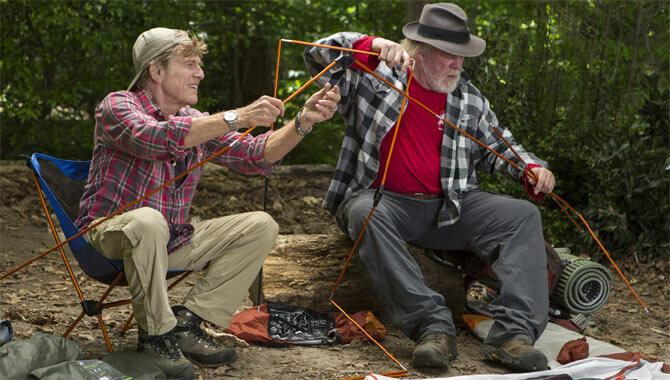 When Robert Redford originally purchased the rights to Bill Bryson's 1998 memoir A Walk in the Woods, he intended it as a reunion film for himself and his lifelong friend Paul Newman. The duo's most iconic pairings were in Butch Cassidy and the Sundance Kid (1969) and The Sting (1973). But Newman's illness made the role impossible, and when he died in 2008 the film almost died with him. Then Redford met Nick Nolte in 2012 and cast him in his political thriller The Company You Keep. 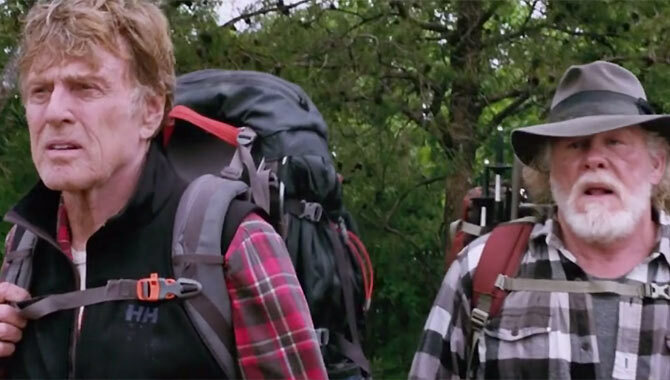 During filming, Redford realised that he'd be perfect as Bryson's messy, out-of-shape hiking pal Katz in A Walk in the Woods. "I liked him as an actor," Redford says. 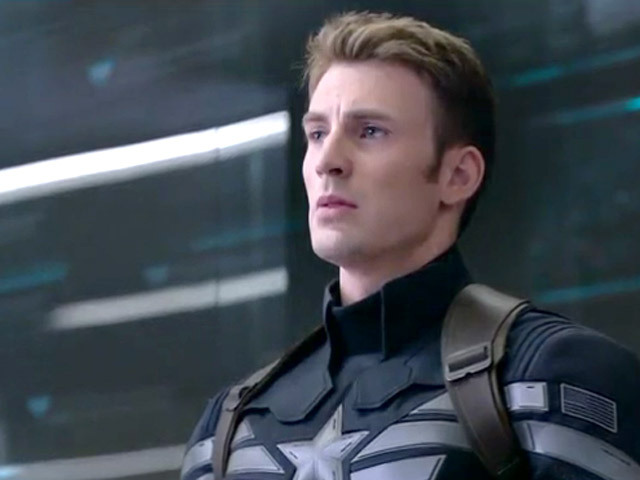 "You could see that he had an undisciplined side in life." Bill Bryson has been living in the UK with his English wife for a long time but now feels his retirement is wasted on the luxury of home comforts. Now after moving back to the US, he wants adventure, and what better way to get it than by hiking the 2,200 mile long Appalachian Trail from Georgia to Maine. It's a glorious woodland walk for anyone, but it's rarely finished by even the most experienced hikers and the thought of this ageing man taking on the dangers of the trail frightens his kids and his wife. It seems Bill is deadset on this challenge, and while his wife can't stop him doing it, she can at least insist he be accompanied by a friend. Unfortunately, the only person crazy enough to join him is his fat, former alcoholic buddy Katz, whose probably going to be more of a hindrance than a help, but will at least be exposed to some much needed reflection... and a few hungry bears. 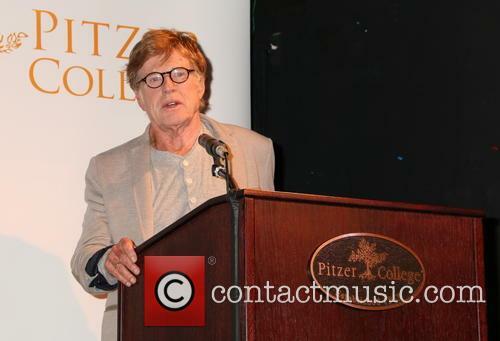 Redford delivered an ominous speech about the prospects for future generations at a keynote speech to students at Maine's Colby College, but ended by saying that "hope" and "collaboration" would be the answer. Veteran actor Robert Redford had a bracing message for graduates at a Maine college when he delivered the commencement speech on Sunday. The actor urged the youngsters to “not be afraid” to take risks as they go out into the world after studying. Robert Redford and Cate Blanchett are in talks to play Don Rather and Mary Mapes in an upcoming, although currently unfinanced, film focussing on the 'Rathergate' scandal. 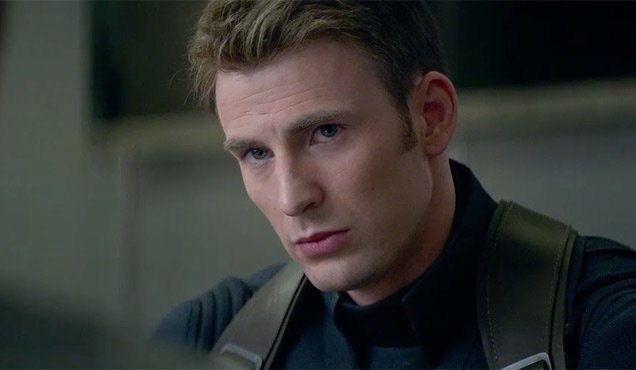 James Vanderbilt, screenwriter of The Amazing Spiderman, is set to make his directional debut with the political thriller. It's only been ten years since Don Rather reported on a CBS news programme about the Killian documents, which supposedly showed how former President George W. Bush managed to avoid serving his National Service in Vietnam. A film on the subject, and Rather's subsequent departure from the network, is in the works and Robert Redford is currently in talks with producers to play Rather. 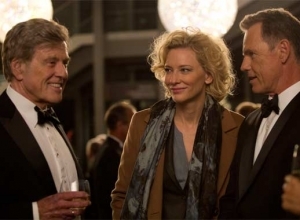 Cate Blanchett is also thought to be in negotiations to play Mary Mapes, Rather's producer, as Deadline reports. 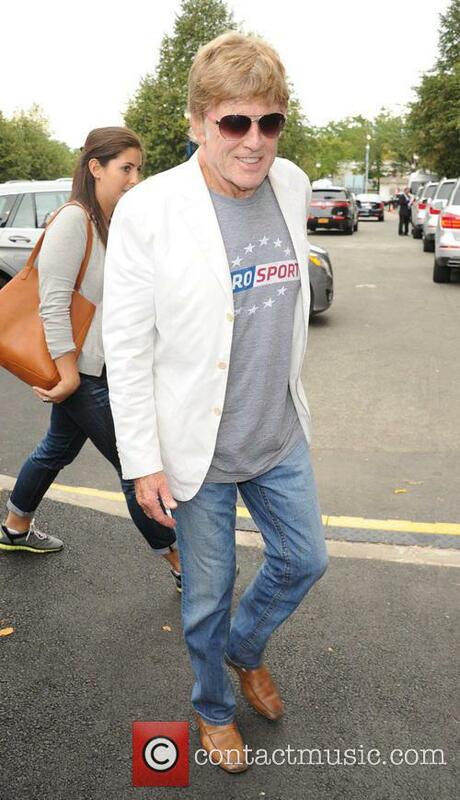 Robert Redford is in talks to play Dan Rather in an upcoming film. 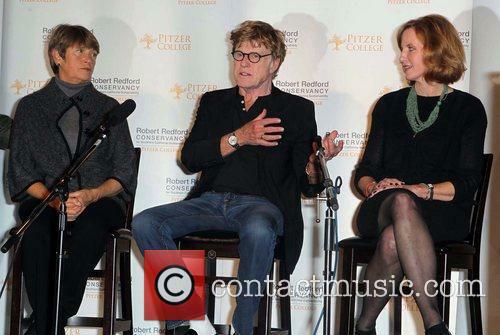 Read More: Robert Redford "I Will Never Enter Politics."